We have entered November which means that we’re officially in the final countdown for winter and Christmas time. The weather here in Portsmouth is starting to become a little too cold for my taste, but hey, that’s what Britain is known for, right? Good, old rainy weather! 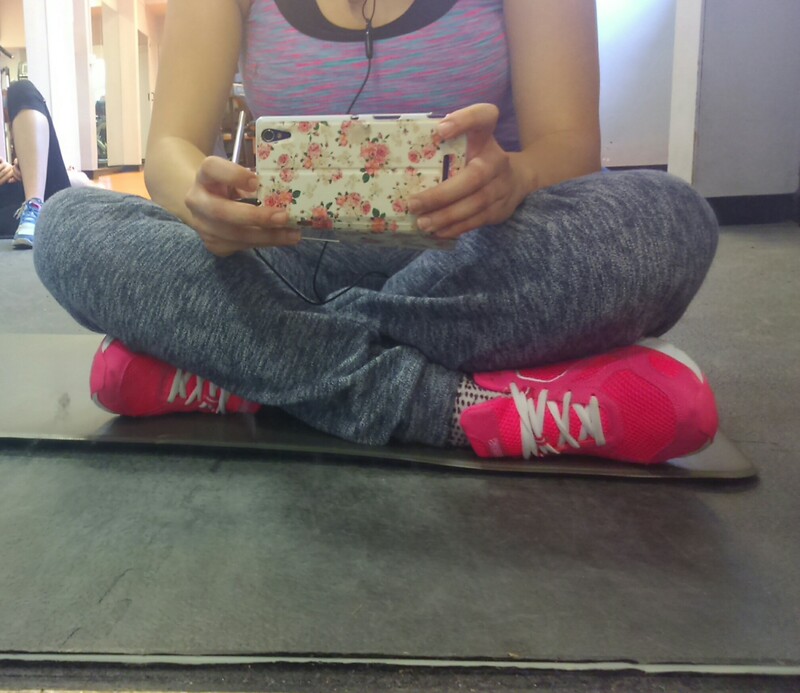 Nonetheless, the weather hasn’t stopped me from keeping my usual routine, which consists of going to lectures and seminars as well as trying to regularly keep my gym schedule, which is what I want to talk about in this post. When I first arrived in Portsmouth to get everything ready for my course and accommodation, one of the first things I did was to sign up for the Early Bird Membership, which is basically an offer for students that register early at the uni’s gym, at a really cheap price of £119 for a whole year, which is just £10 a month! 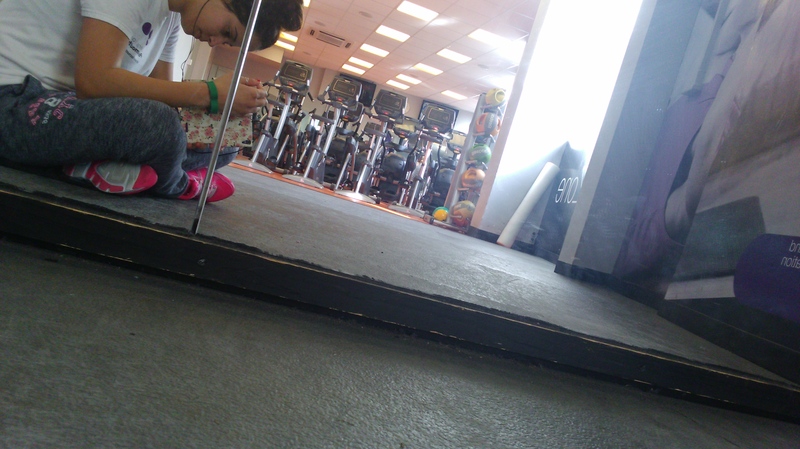 I signed up at the gym near my accommodation, which is the St. Paul’s Gym but there is also another gym facility at the University called Spinnaker Sports Centre, and it’s near to other housing facilities, so all students can have access to the various health and exercise classes and special offers that both gyms organize such as cardio cycling and piloxing (a mix of pilates, boxing and dance). There is also the Langstone Sports Site, which is used mostly for rugby and football games, among other sports. I’ve realized that everyone needs to keep themselves fit and healthy as much as possible because being a student and away from home, we all tend to go crazy with our eating habits and consume more than we need to without even realizing it. Furthermore, most students tend to go out quite frequently at the clubs and social events at night and usually go back to their rooms in the early hours of morning, which can be harmful to the body’s metabolism. Therefore, keeping a regime routine in your weekly schedule is extremely important to maintain not only a good body, but also a clear head with the appropriate nutrients and a logical sleeping schedule. So what is your everyday regime of being healthy and fit? Does that include going to the gym? How often do you wake up in the morning and feel like you wish to be more fit? Sometimes not only to feel better with your body, but as well as a matter of health? There are several reasons why one should choose running out of other ways to keep fit. First, is a very affordable way to practice some sport. You just have to find really good sneakers to endure your practice over time, so that your feet won’t get hurt by the continuous training. Everything else comes with time. Sure it is also important to think on sports clothing, but just to start, you just need something comfortable. Doctors and psychologists believe that running improves several different areas of body development, since not only is it good for your heart, as it might increase your life span and decreases the probability of contracting some diseases, but also it can be an activity working for your self-esteem, social skills and to run the stress away. And you can run wherever you wish and enjoy the sights as you go. And if you do run, maybe you can join next year’s Great South Run. 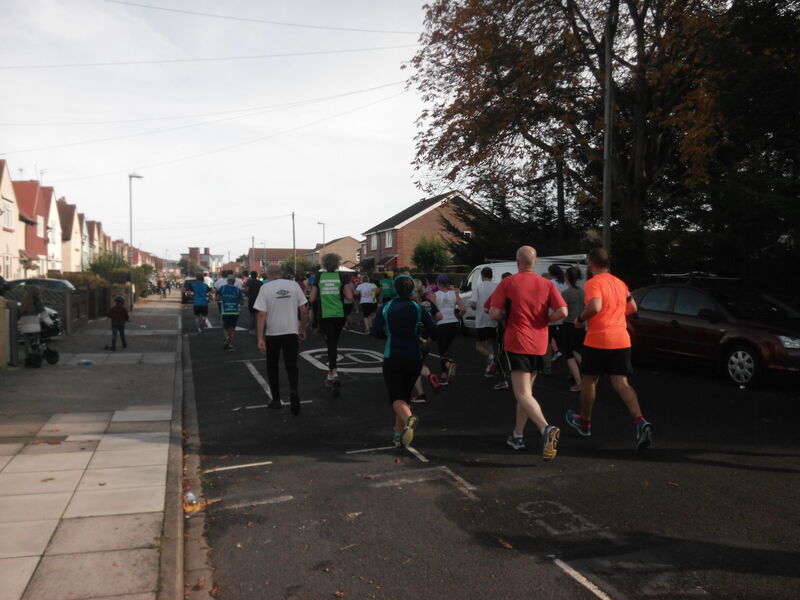 Last Sunday Portsmouth was invaded by its usual (Morrisons) Great South Run and several athletes (and non-athletes as well) endorsed by a rather voluminous crowd that took over Portsmouth streets – more than 25 000 participants were seen on the run. 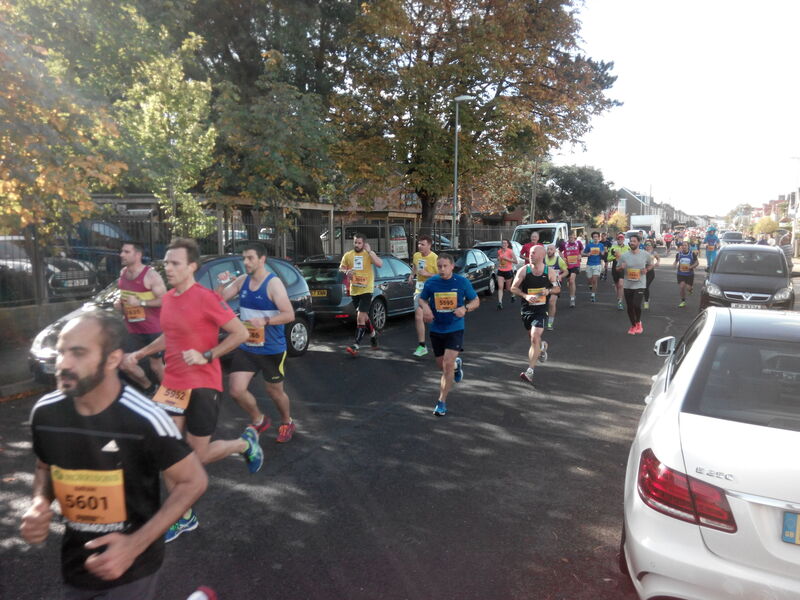 First edition of this Great South Run took place in 1990 and since then it turned out to be one of the Europe’s most crowded races – we all had a good look how crowded it can be, last Sunday! The race is not categorized as a semi-marathon and it is not a 10 000 m race. It goes for a distance of 10 miles (about 16 000 m). Therefore, it is not a recognized distance by the International Association of Athletics Federations. That being so, many argue that most of the elite athletes were absent this year since they could not get results for their admission for the Olympics in 2016, Brazil. Nonetheless, one of the most notorious athletes of nowadays showed up to take the winning prize for the woman’s elite – the Kenyan Vivian Cheruiyot. After only 51 minutes and 17 seconds she cruised home and we must remember that this athlete has won on several occasions, recently on the 10 000 meters run on the IAAF World Championships, Beijing, this year. It was a great pleasure to see this top athlete in Portsmouth! As for the elite men, victory smiled upon Uganda’s Moses Kipsiro, 46 minutes, though closely followed by the Kenyans Kipsang (46 minutes, 08 seconds) and Bett (46 minutes and 11 seconds). Several athletes and supporters appeared on the morning race, though the majority were running for charities. A good purpose to run for. More details about these charities and how to join for next year’s run click here. If you are interested to get a detailed view on the course of the race, just click here. To participate you have to keep up and endure this race (it is not a short one) and to be able to enjoy while you compete with yourself, one should practice a while. There are different starters groups. Colored orange went first, followed by the white and then green athletes upon their personal results/time. There are some groups running at weekends and you will surely find many people running near the seafront. It can be busy sometimes. Southsea parkrun is advertised in several social networks (in the University of Portsmouth facebook page at least) and it seems a good way to join people who are into running, Saturdays at 9am.